I’ll admit it. I was a total noob when I showed up for my first YC interview in 2014. 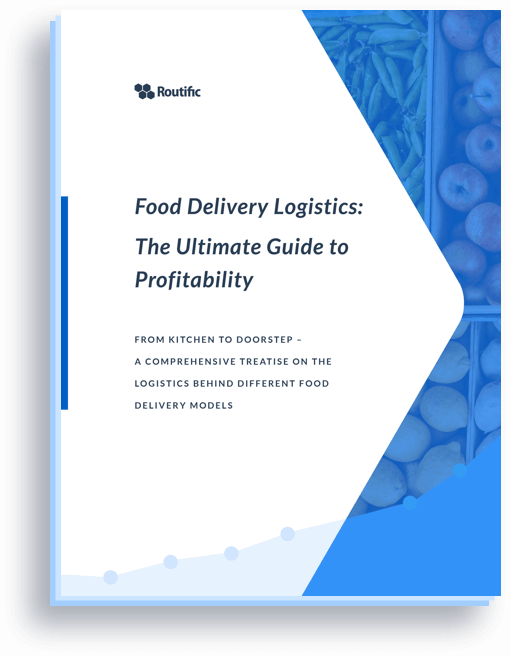 Our company, Routific, was just starting up. We had an MVP, one client in Singapore, and oh, our team consisted of just me and my co-founder/partner-in-life, Marc. 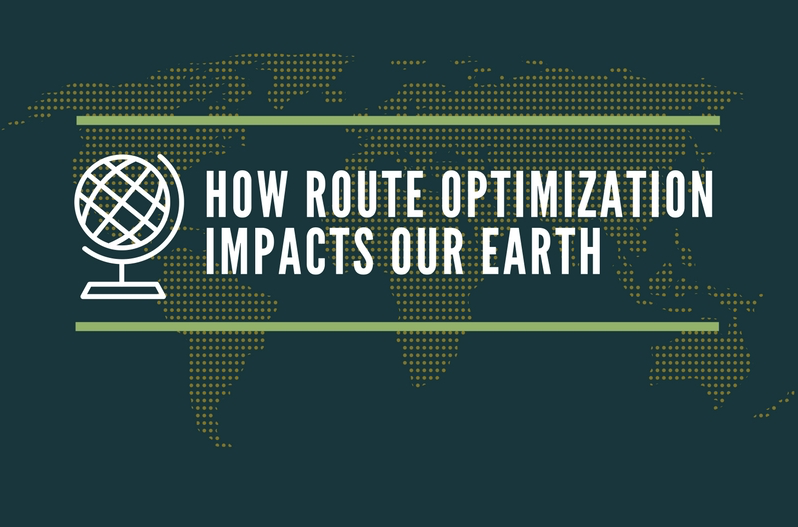 We were looking for mentorship and funding to help get Routific off the ground. Marc had been reading Paul Graham’s essays for years, and we knew of Y Combinator through its unicorns: Dropbox, AirBnB, and Reddit. YC was the Harvard of post-secondary education. The Academy Awards of Hollywood. 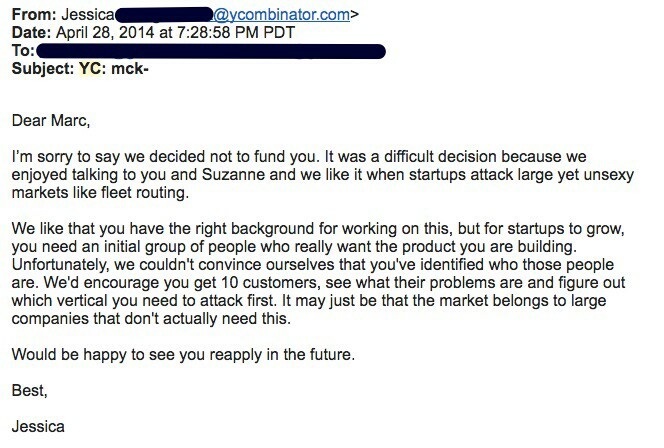 This was actually the third time we applied to YC. We filled out the online application, shot a 1-minute video introducing ourselves in our living room, and waited for a reply. We did it! In two weeks, we’d fly down to San Francisco and meet face-to-face with a panel of YC organizers — for all of 10 minutes. We were beyond thrilled. But this was uncharted territory for me, and I’d be lying if I didn’t say I might have started hyperventilating about 3 minutes after that email was received. We started preparing almost immediately. For 2 weeks straight, Marc and I discussed our business plan at great length and he even drilled me with flashcards so I could answer questions more quickly. 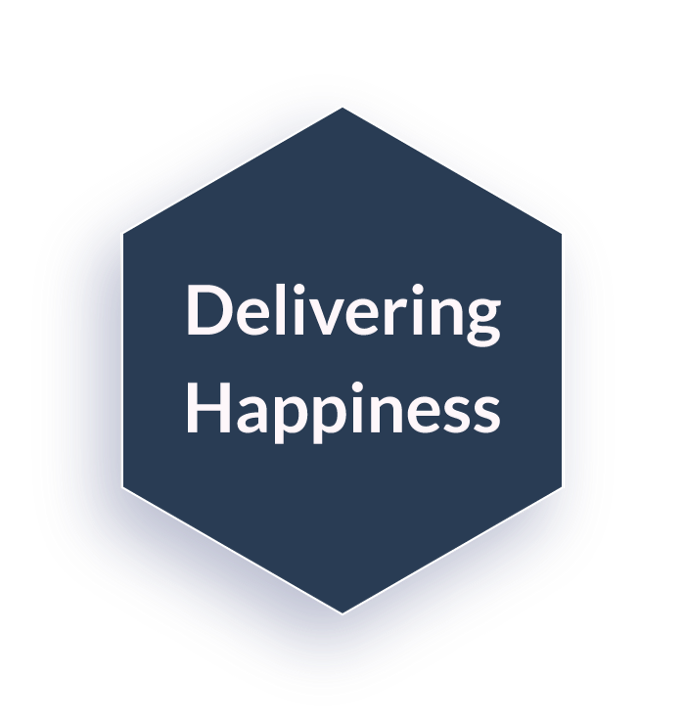 We knew we only had 10 minutes to pitch our company, and I needed to be able to bury that nervousness and think on my toes. YC’s main hall was warmly lit, with white oval lights that seemed to float in rafters. The floor was lined with a bright red carpet and there were wooden picnic tables from one end of the room to the other that made me feel like a student entering her school cafeteria for the very first time. People clustered together in teams of twos, threes, and fours, brimming with nervous energy as they prepared for their imminent meetings. While everyone seemed inwardly focused, I couldn’t help but notice a lot of sideways glancing. I was doing it, too — trying to size up everyone else in the room. We took a seat at one of the picnic tables and waited with a quiet anticipation that reminded me of yearly piano examinations I took when I was a child. YC runs its program twice a year and interviews hundreds of companies for each cycle. They accept as many as 100+ companies at a time, and the participating startups move to Silicon Valley for 3 months. Jessica Livingston, co-founder of Y Combinator and author of Founders at Work, called our names. We were brought into a tiny room where three men — Paul Buchheit, creator of GMail, Michael Seibel, cofounder of Justin.tv (now Twitch), and Trevor Blackwell, a brilliant roboticist and YC co-founder. The men were seated behind a tiny table and we were asked to take a seat at two fold-up chairs that set up very close to the table. We put our bags on the floor beside us and Paul fired the first question, before we even sat down. What followed was a rapid fire Q&A. Paul, Michael and Trevor threw questions our way and we did our best to answer them. After a sentence or two, we usually got cut off and another question was fired. I was mid-sentence when the door behind us flung open. Our 10 minutes were up. Dazed, we picked up our bags and stumbled out the door. OK. So we didn’t get in this time around. But we were determined to re-apply for the next cohort. A few months passed and we had more than 10 paying customers. Confidently, we applied to YC again. But this time, we weren’t selected for an interview. We received a cookie cutter rejection email instead. Bummer. But around the same time this rejection came, another window of opportunity opened up. We were speaking with a VC firm that highly recommended we apply for the Techstars accelerator program. We had heard positive things about the Techstars program in general, but we didn’t know too much about what they had to offer. To be honest, we had just always set our sights on YC mostly because of its celebrity. With YC’s rejection, we were more open-minded to try something else. We submitted applications to a new program in Detroit called Techstars Mobility — an accelerator focused specifically on the transportation industry — and the long-running Techstars Chicago accelerator. After an initial 20-minute Skype call, the managing directors from Techstars Chicago invited us for a second round of interviews. We had the option of calling in again, but we decided to fly into Chicago for the day for a face-to-face. The Techstars offices are located within 1871, the most amazing co-working space I have ever visited. It’s actually America’s largest tech co-working space and is housed in the historic Merchandise Mart, a massive art deco landmark alongside the Chicago River. The interview format was similar to YC, except this time there were even more people packed in the interview room. At least a dozen or so Techstars directors and employees sat around a long boardroom table, and they took 20 minutes to rapid fire questions at us. I would say that the experience was just as intense, the questions just as hard. The biggest difference was that the Techstars team gave us more time. The Chicago program accepts just 10 companies once a year. So the interview process (and the program itself, it turns out) was a lot more personal. As for us — we were much better prepared (having been through the wringer at YC). We had refined our one-liners (although MD Troy Henikoff was constantly yelling at me to “Answer with the headline!”), and our business had tripled since we first interviewed with YC. During the 20 minutes, we also had the chance to do a quick demo of our software, which was no longer just an MVP — it had been polished into a beautiful web and mobile app. The call came as Marc and I sat down for our ritual Saturday morning dim sum in Vancouver’s Chinatown. A month later, we were in Chicago. Our acceptance into Techstars came at exactly the right time for us. We had just launched our product a week before the program started. We had spent the last year focused on product, design and beta testers. Now, it was time to go to market and sell. A whirlwind of Entrepreneurial MBA seminars pretty much covering all aspects of a startup. And a chance to start experimenting with everything you learned in Month 1. Preparing for Demo Day. We spent at least a few hours every day (including weekends) working with Techstars managing directors and advisors on the pitch. If you’re interested, you can learn more about the top things we learned during these months; lessons that we still apply more than a year later. See part 1 and part 2. Which accelerator is right for you? 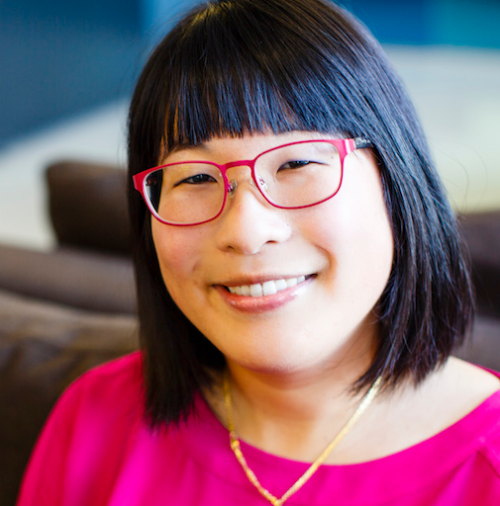 If you want a really good side-by-side comparison of the two programs, I’d highly recommend you check out this blog by founder Weiting Liu, who recently went through the programs at both Y Combinator and Techstars. Liu’s tl;dr is this: If your startup is at a stage where you need to figure a lot of things out, Techstars’ structure and mentorship will be more valuable to you. If you’ve achieved great product-market fit and your next milestone is all about fundraising, YC’s brand name will be able to help you raise at a top valuation and give you a chance to join the Silicon Valley tech community. Liu also notes a fundamental difference in philosophy between Techstars and YC. YC’s core belief is that Silicon Valley is the center of the gravitational pull in the startup universe. If you want to build a successful startup, the Valley is where you have to be. Techstars, on the other hand, believes you shouldn’t have to go to Silicon Valley to build a successful company. Over the years Techstars has been very focused on helping local entrepreneurial ecosystems thrive in more than 15 cities around the world. 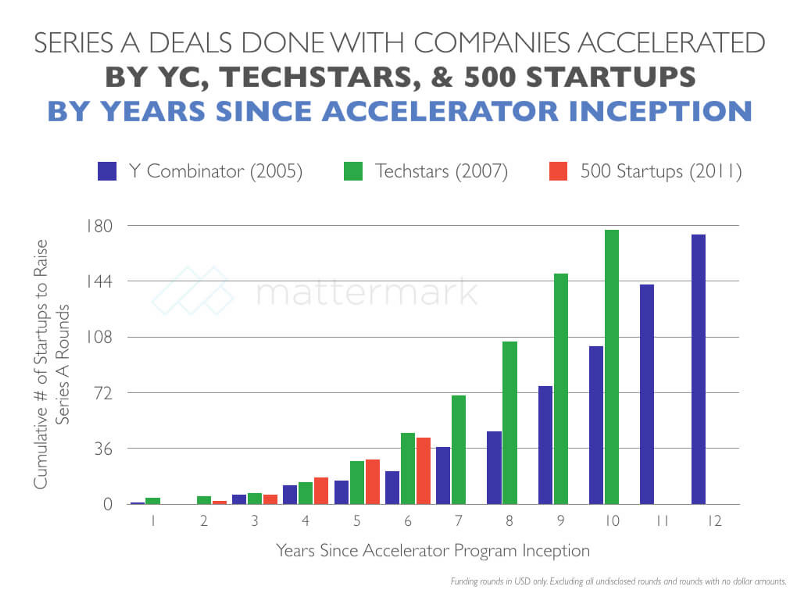 Mattermark recently released data on the number of Series As raised after going through an accelerator, comparing YC, Techstars, and 500 Startups. The data shows that both Techstars and 500 Startups both outpace YC. Despite having less startups reach a Series A stage, YC’s total portfolio valuation is four times larger than Techstars. The market cap on Techstars website is $7.5B, whereas YC’s portfolio was valued at $30B in 2014 — which was two years ago, a fair comparison since Techstars is two years younger. Two-thirds of the $30B is accounted for by Dropbox and AirBnB alone. Silicon Valley power-law at its best. Here’s one way to interpret this: YC focuses on getting unicorns, go “Silicon Valley” or go home, while Techstars is a global ecosystem that supports building more sustainable businesses. This philosophy would support the way they conduct the interviews and run the program: YC has two classes a year and hundreds of companies graduating each cohort; Techstars classes are limited to only 10 companies per year. Techstars was really the perfect accelerator for us. 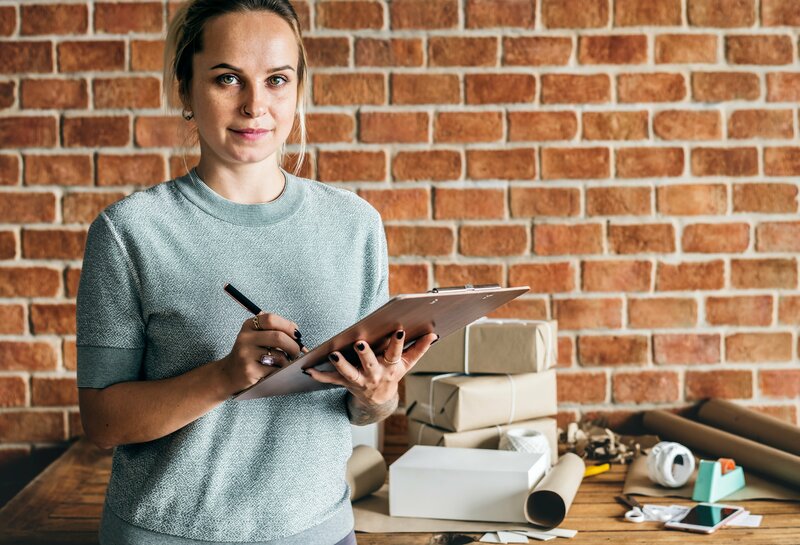 We had just launched our new product but we needed a lot of guidance when it came to sales and marketing, specifically refining our target market, building a repeatable, scalable sales process, and achieving product-market fit. 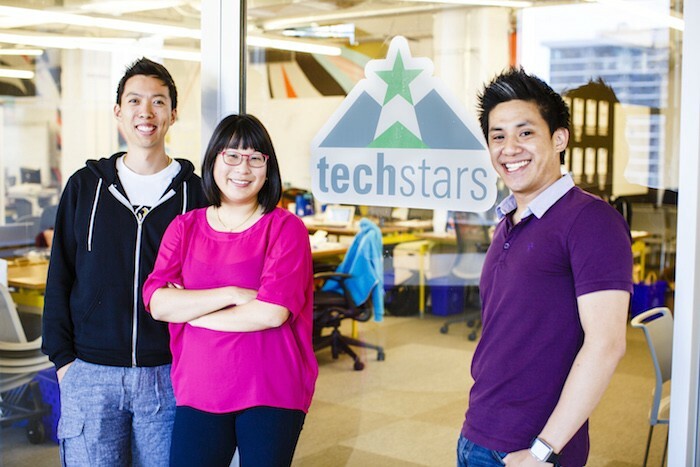 Being first-time entrepreneurs and founders, we really benefitted from everything Techstars had to offer. After the program, we chose to move back to Vancouver and build our company in this beautiful city we call home. Here, we continue to leverage the Techstars network as often as possible. We stay in regular contact with our mentors and investors, and we reach out to other Techstars founders — even those we haven’t met before. 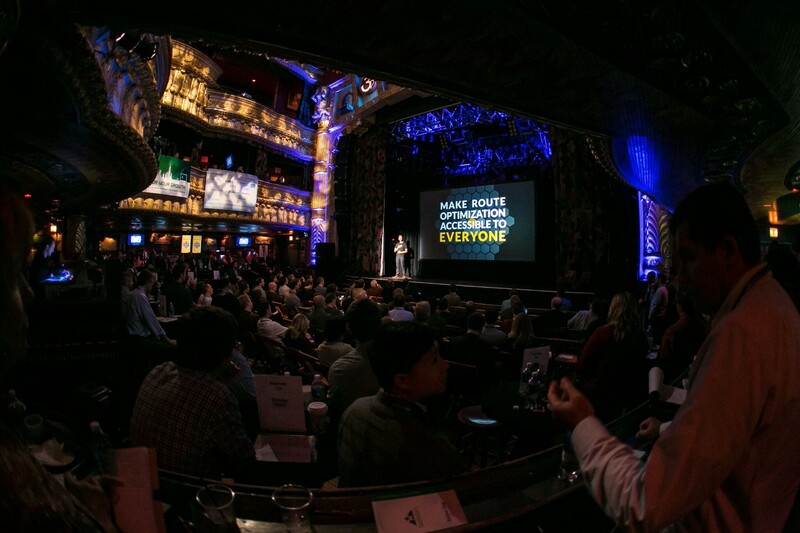 Techstars will host live Q&A’s virtually on a regular basis, and there’s always a chance to meet up in person at Foundercon, the annual conference for Techstars founders around the world. Apply to the accelerator that’s right for you. Celebrity and connections can get you far, but if you’re not ready for it, you won’t benefit nearly as much as you think. If you want to chase the Silicon Valley dream and raise a lot of money, go for YC. If you’re a first-time founder, and you’re looking for mentorship and guidance on how to build a sustainable business, apply to Techstars.